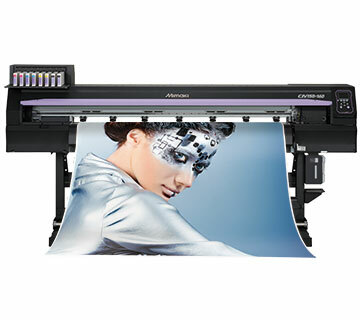 Solvent printing is the default for many sign graphics customers around the world. 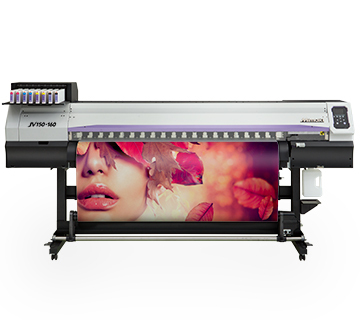 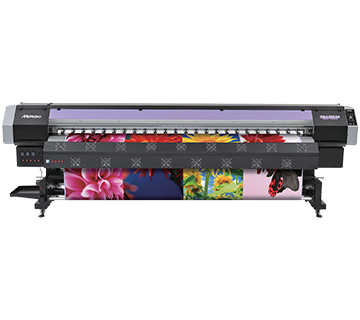 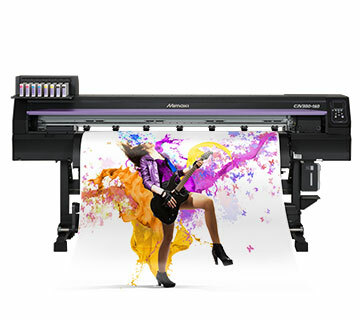 With excellent outdoor durability and great colour gamut, Mimaki’s range of solvent machines is there to help you as a print provider to enhance your offering. 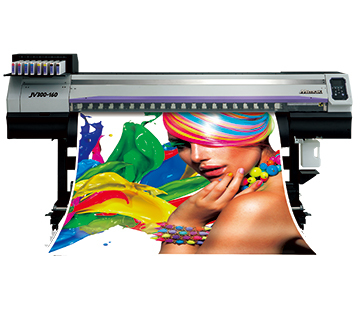 Eco solvent inks are also available, which emit less VOCs without compromising the quality and durability of the output.